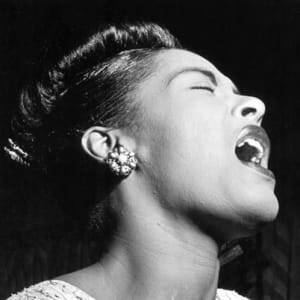 Jazz vocalist Billie Holiday was born in 1915 in Philadelphia. 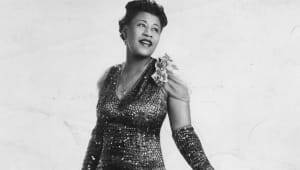 Considered one of the best jazz vocalists of all time, Holiday had a thriving career as a jazz singer for many years before she lost her battle with substance abuse. 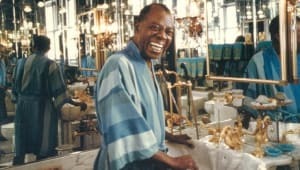 Also known as Lady Day, her autobiography was made into the 1972 film Lady Sings the Blues. 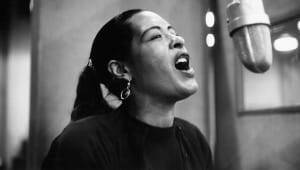 In 2000, Billie Holiday was inducted into the Rock and Roll Hall of Fame. Holiday spent much of her childhood in Baltimore. Her mother, Sadie, was only a teenager when she had her. 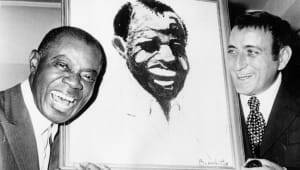 Her father is widely believed to be Clarence Holiday, who eventually became a successful jazz musician, playing with the likes of Fletcher Henderson. Unfortunately for Billie, her father was an infrequent visitor in her life growing up. Sadie married Philip Gough in 1920 and for a few years Billie had a somewhat stable home life. But that marriage ended a few years later, leaving Billie and Sadie to struggle along on their own again. Sometimes Billie was left in the care of other people. Holiday started skipping school, and she and her mother went to court over Holiday&apos;s truancy. She was then sent to the House of Good Shepherd, a facility for troubled African American girls, in January 1925. Only 9 years old at the time, Holiday was one of the youngest girls there. She was returned to her mother&apos;s care in August of that year. 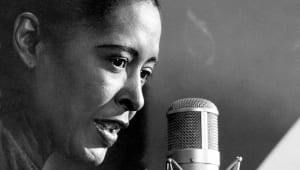 According to Donald Clarke&apos;s biography, Billie Holiday: Wishing on the Moon, she returned there in 1926 after she had been sexually assaulted. 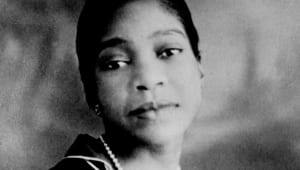 In her difficult early life, Holiday found solace in music, singing along to the records of Bessie Smith and Louis Armstrong. She followed her mother, who had moved to New York City in the late 1920s, and worked in a house of prostitution in Harlem for a time. Around 1930, Holiday began singing in local clubs and renamed herself "Billie" after the film star Billie Dove. At the age of 18, Holiday was discovered by producer John Hammond while she was performing in a Harlem jazz club. 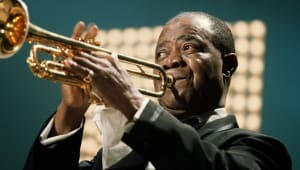 Hammond was instrumental in getting Holiday recording work with an up-and-coming clarinetist and bandleader Benny Goodman. With Goodman, she sang vocals for several tracks, including her first commercial release "Your Mother&apos;s Son-In-Law" and the 1934 top ten hit "Riffin&apos; the Scotch." 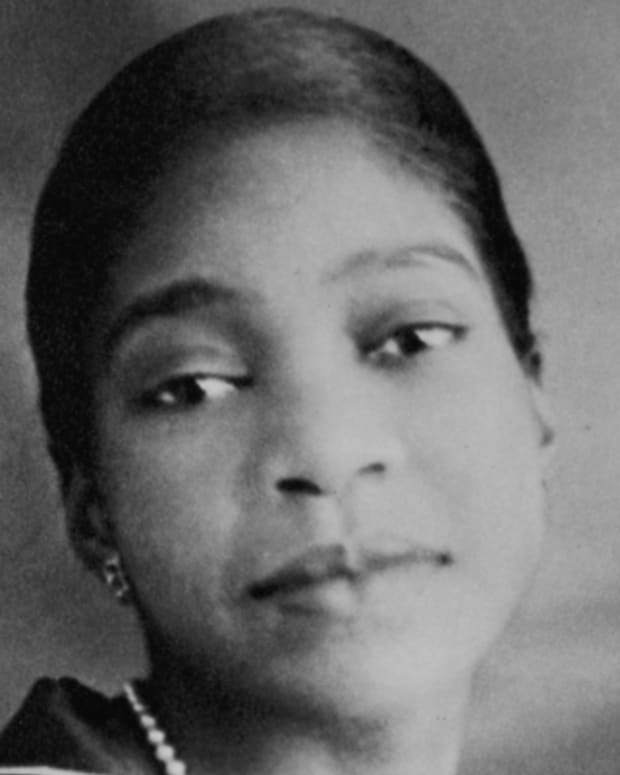 Known for her distinctive phrasing and expressive, sometimes melancholy voice, Holiday went on to record with jazz pianist Teddy Wilson and others in 1935. She made several singles, including "What a Little Moonlight Can Do" and "Miss Brown to You." 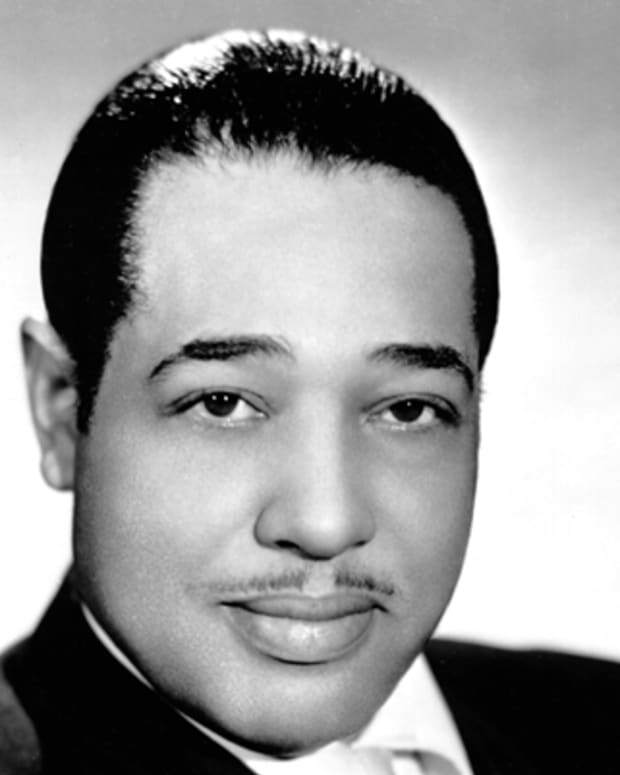 That same year, Holiday appeared with Duke Ellington in the film Symphony in Black. 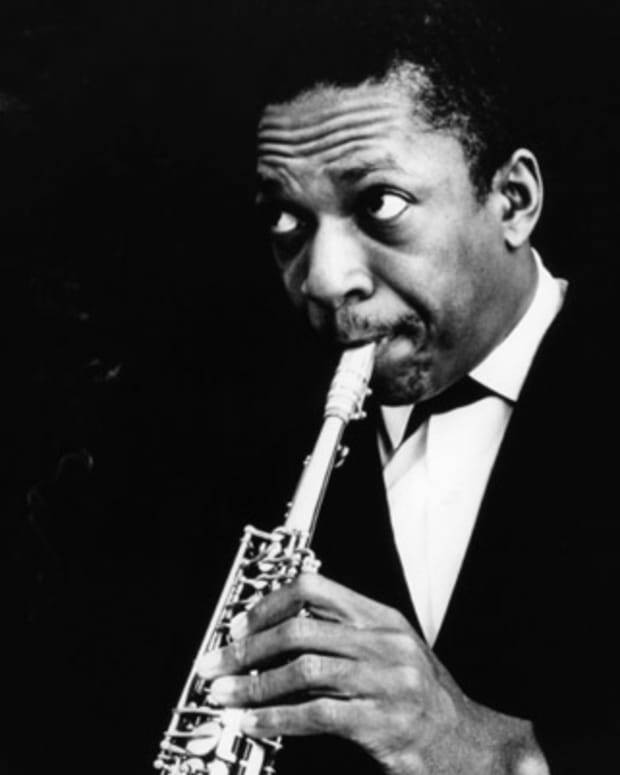 Around this time, Holiday met and befriended saxophonist Lester Young, who was part of Count Basie&apos;s orchestra on and off for years. He even lived with Holiday and her mother Sadie for a while. 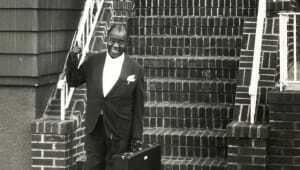 Young gave Holiday the nickname "Lady Day" in 1937—the same year she joined Basie&apos;s band. In return, she called him "Prez," which was her way of saying that she thought it was the greatest. 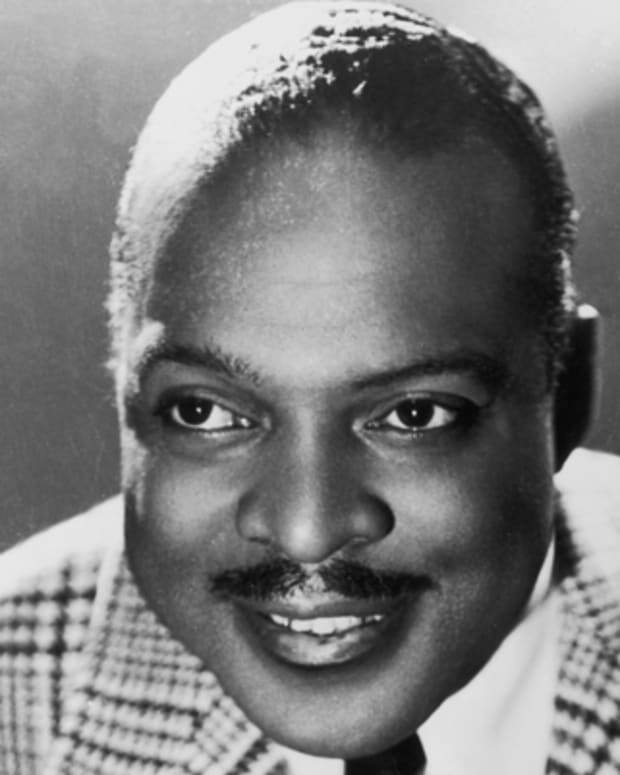 Holiday toured with the Count Basie Orchestra in 1937. The following year, she worked with Artie Shaw and his orchestra. Holiday broke new ground with Shaw, becoming one of the first female African American vocalists to work with a white orchestra. Promoters, however, objected to Holiday—for her race and for her unique vocal style—and she ended up leaving the orchestra out of frustration. Striking out on her own, Holiday performed at New York&apos;s Café Society. She developed some of her trademark stage persona there—wearing gardenias in her hair and singing with her head tilted back. During this engagement, Holiday also debuted two of her most famous songs, "God Bless the Child" and "Strange Fruit." 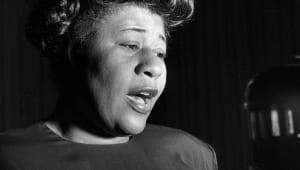 Columbia, her record company at the time, was not interested in "Strange Fruit," which was a powerful story about the lynching of African Americans in the South. Holiday recorded the song with the Commodore label instead. 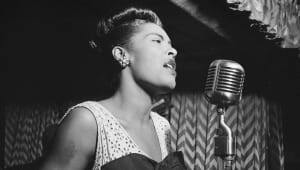 "Strange Fruit" is considered to be one of her signature ballads, and the controversy that surrounded it—some radio stations banned the record—helped make it a hit. Over the years, Holiday sang many songs of stormy relationships, including "T&apos;ain&apos;t Nobody&apos;s Business If I Do" and "My Man." These songs reflected her personal romances, which were often destructive and abusive. Holiday married James Monroe in 1941. Already known to drink, Holiday picked up her new husband&apos;s habit of smoking opium. The marriage didn&apos;t last—they later divorced—but Holiday&apos;s problems with substance abuse continued. That same year, Holiday had a hit with "God Bless the Child." She later signed with Decca Records in 1944 and scored an R&B hit the next year with "Lover Man." Her boyfriend at the time was trumpeter Joe Guy, and with him she started using heroin. After the death of her mother in October 1945, Holiday began drinking more heavily and escalated her drug use to ease her grief. 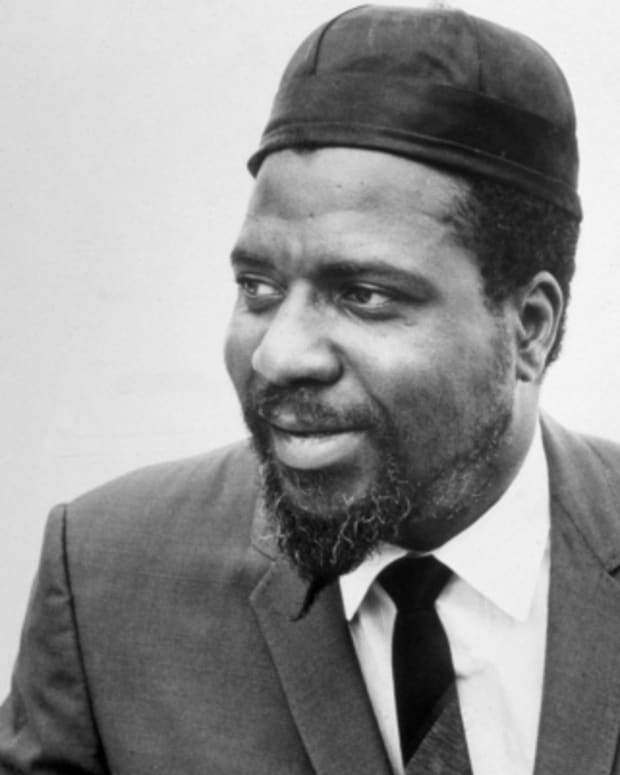 Despite her personal problems, Holiday remained a major star in the jazz world—and even in popular music as well. 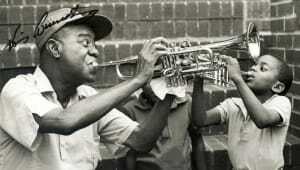 She appeared with her idol Louis Armstrong in the 1947 film New Orleans, albeit playing the role of a maid. Unfortunately, Holiday&apos;s drug use caused her a great professional setback that same year. She was arrested and convicted for narcotics possession in 1947. Sentenced to one year and a day of jail time, Holiday went to a federal rehabilitation facility in Alderston, West Virginia. Released the following year, Holiday faced new challenges. Because of her conviction, she was unable to get the necessary license to play in cabarets and clubs. Holiday, however, could still perform at concert halls and had a sold-out show at the Carnegie Hall not long after her release. 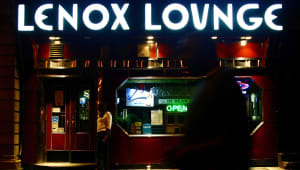 With some help from John Levy, a New York club owner, Holiday was later to get to play in New York&apos;s Club Ebony. Levy became her boyfriend and manager by the end of the 1940s, joining the ranks of the men who took advantage of Holiday. Also around this time, she was again arrested for narcotics, but she was acquitted of the charges. 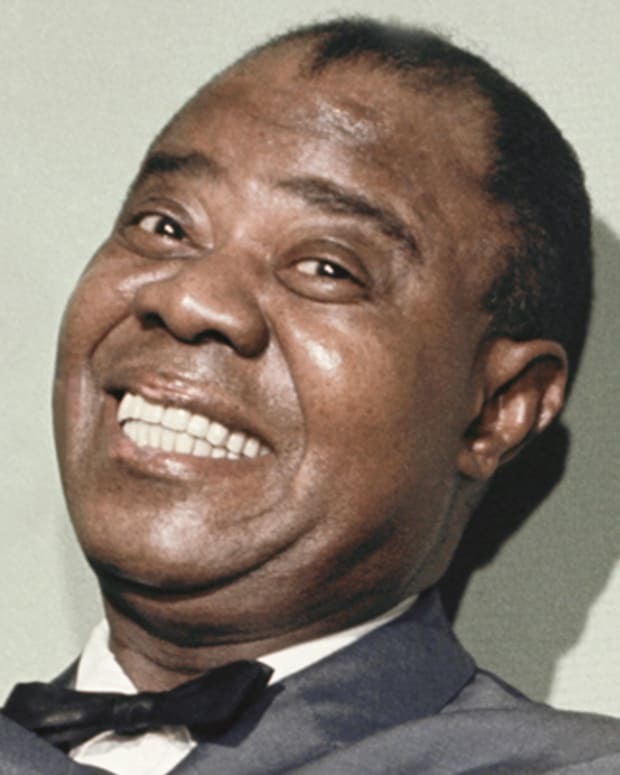 While her hard living was taking a toll on her voice, Holiday continued to tour and record in the 1950s. She began recording for Norman Granz, the owner of several small jazz labels, in 1952. Two years later, Holiday had a hugely successful tour of Europe. 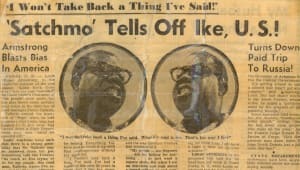 Holiday also caught the public&apos;s attention by sharing her life story with the world in 1956. Her autobiography, Lady Sings the Blues (1956), was written in collaboration by William Dufty. Some of the material in the book, however, must be taken with a grain of salt. Holiday was in rough shape when she worked with Dufty on the project, and she claimed to have never read the book after it was finished. Around this time, Holiday became involved with Louis McKay. The two were arrested for narcotics in 1956, and they married in Mexico the following year. 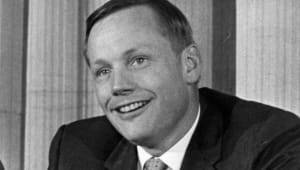 Like many other men in her life, McKay used Holiday&apos;s name and money to advance himself. 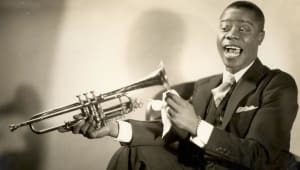 Despite all of the trouble she had been experiencing with her voice, she managed to give an impressive performance on the CBS television broadcast The Sound of Jazz with Ben Webster, Lester Young, and Coleman Hawkins. After years of lackluster recordings and record sales, Holiday recorded Lady in Satin (1958) with the Ray Ellis Orchestra for Columbia. The album&apos;s songs showcased her rougher sounding voice, which still could convey great emotional intensity. 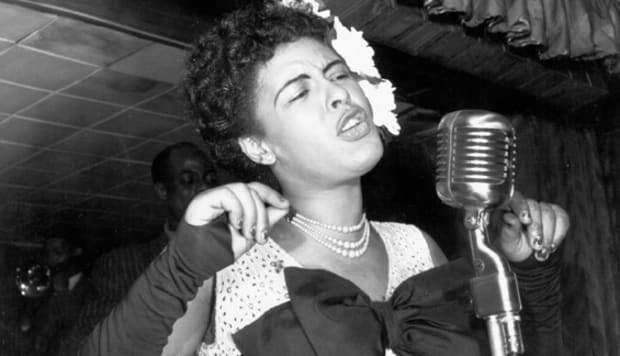 How Did Billie Holiday Die? Holiday gave her final performance in New York City on May 25, 1959. Not long after this event, Holiday was admitted to the hospital for heart and liver problems. She was so addicted to heroin that she was even arrested for possession while in the hospital. 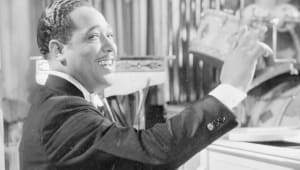 On July 17, 1959, Holiday died from alcohol- and drug-related complications. 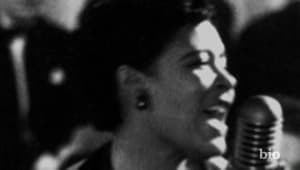 More than 3,000 people turned out to say good-bye to Lady Day at her funeral held in St. Paul the Apostle Roman Catholic Church on July 21, 1959. 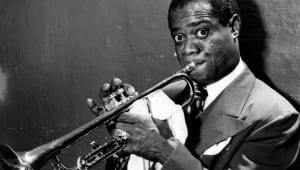 A who&apos;s who of the jazz world attended the solemn occasion, including Benny Goodman, Gene Krupa, Tony Scott, Buddy Rogers and John Hammond. 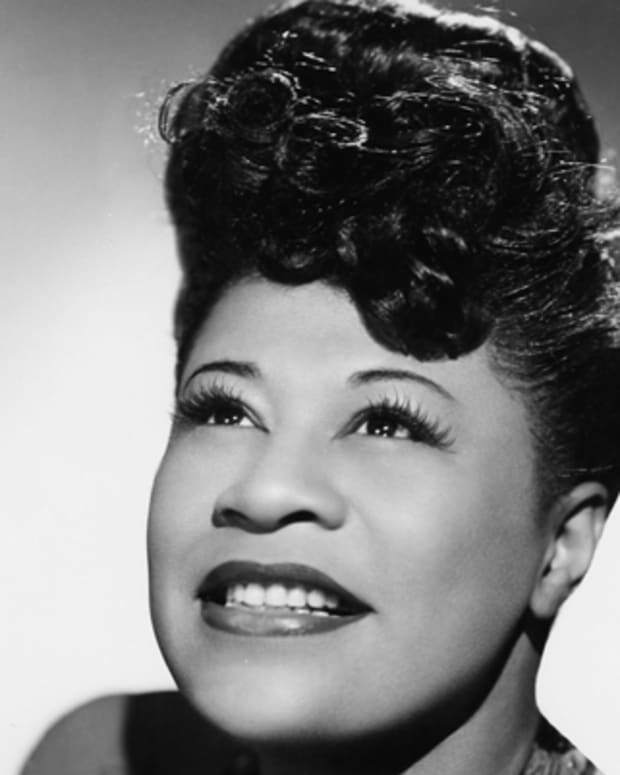 Considered one of the best jazz vocalists of all time, Holiday has been an influence on many other performers who have followed in her footsteps. 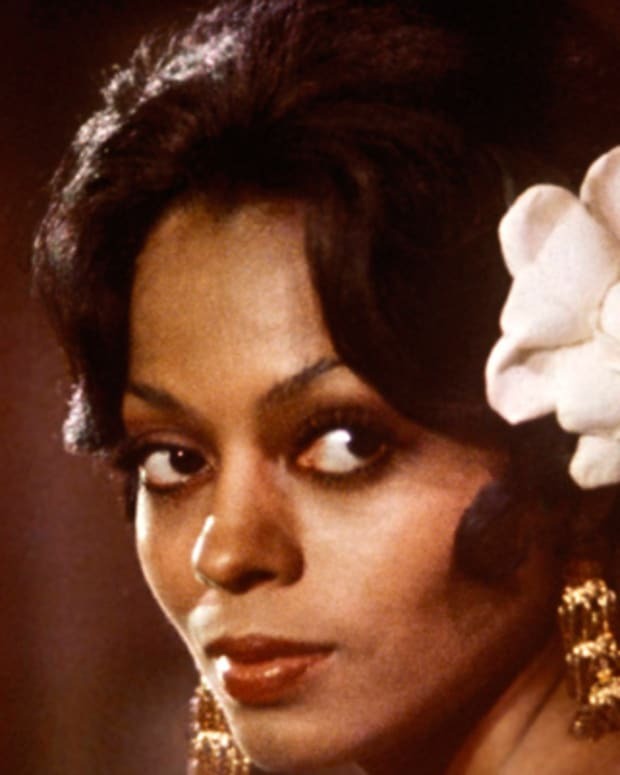 Her autobiography was made into the 1972 film Lady Sings the Blues with famed singer Diana Ross playing the part of Holiday, which helped renew interest in Holiday&apos;s recordings. In 2000, Billie Holiday was inducted into the Rock and Roll Hall of Fame with Diana Ross handling the honors. 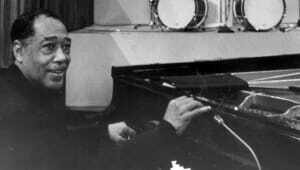 An originator of big-band jazz, Duke Ellington was an American composer, pianist and bandleader who composed thousands of scores over his 50-year career. 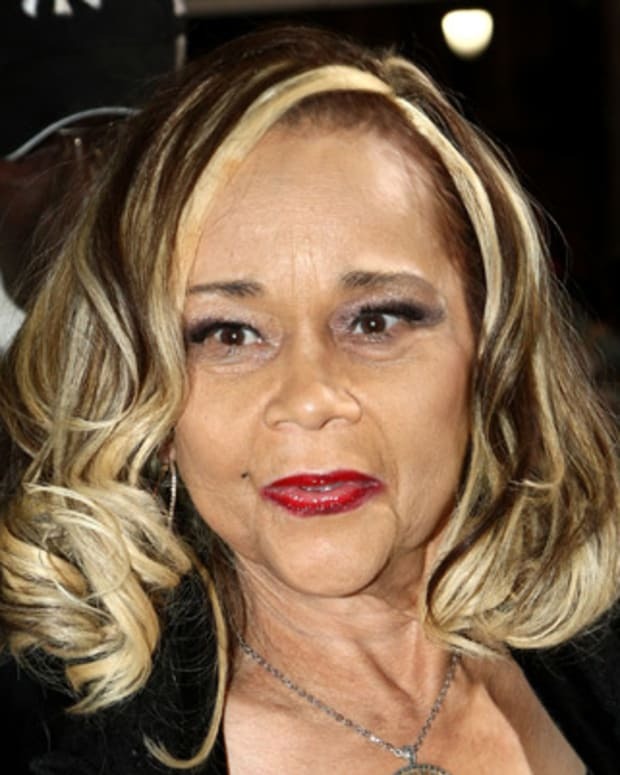 Etta James is a Grammy Award-winning singer known for hit songs like "I'd Rather Go Blind" and "At Last."